If recent rumors are true, a sequel to State of Decay will be announced during Microsoft’s press conference at next week’s E3. Both NeoGAF user Enter the Dragon Punch, whom several industry publications have labeled as a reliable source, and Kotaku News Editor Jason Schreier mention that State of Decay 2 will be unveiled at Microsoft’s conference. State of Decay first released on Xbox 360 in 2013 and was very popular for a downloadable title. It also later released on Xbox One and PC. The rumors suggest that State of Decay 2 will be fully online as well. The first State of Decay was not online at all, which fans of the game where hoping to see added later on. 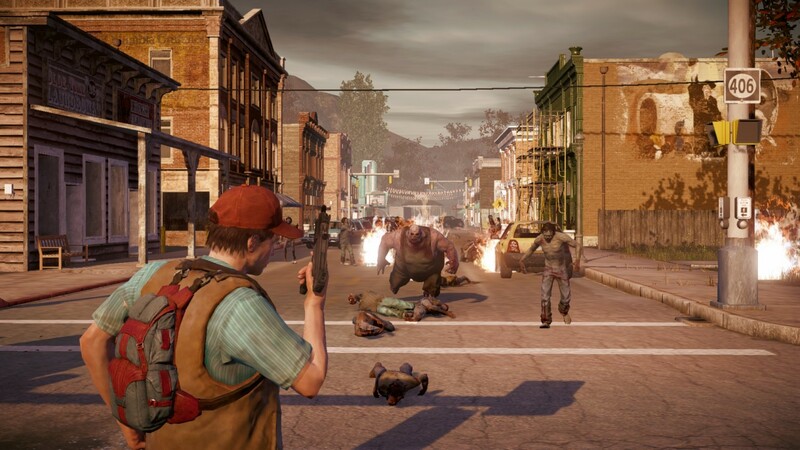 State of Decay revolves around surviving in a zombie apocalypse and recruiting people to your safe house; the game also featured permadeath for the characters. With rumors pointing to Dead Rising 4 being announced as well, Microsoft’s E3 conference could be filled with the undead.